Gogo is the inflight internet company. 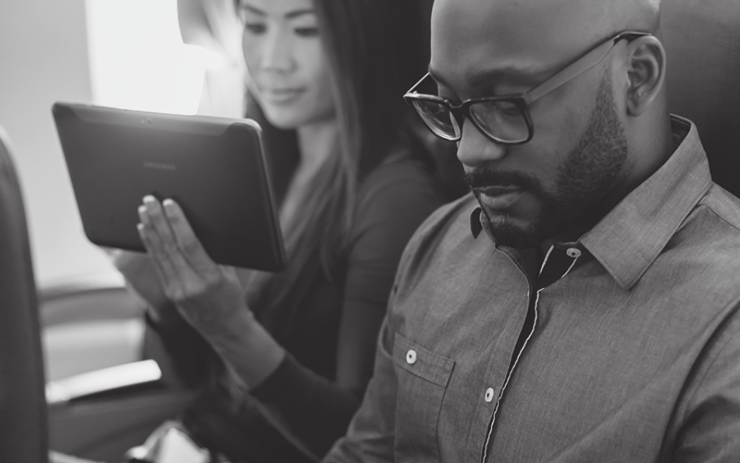 We bring flexibility and performance to airlines and passengers alike across every device, every flight, everywhere—all powered by our global inflight network. Our recent Gogo Global Traveler Research Study covers more than 9,000 travelers from 18 countries worldwide. 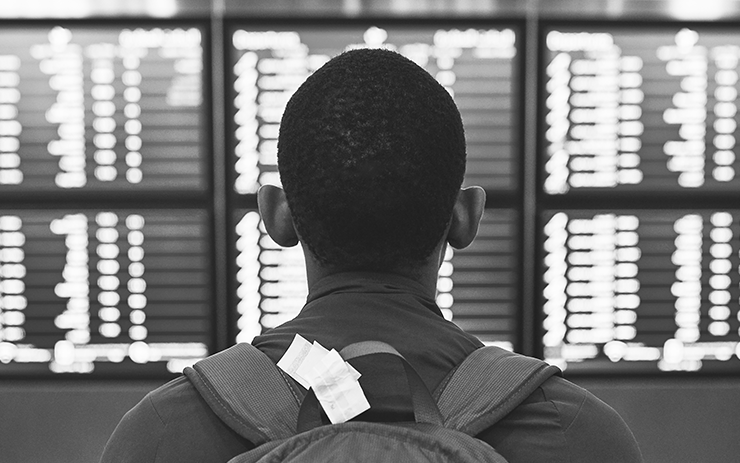 You’ll gain a clear understanding of today’s airline passengers with a focus on their evolving attitudes and preferences around inflight connectivity, internet availability, and device usage.